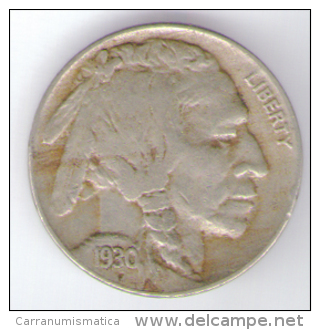 1936 - Five Cents / KM 134 ( uncleaned - for Grade, please see photo ) ! UNITED STATE EE.UU ÉTATS-UNIS US USA 5 CENT BUFFALO RIF. TAGG. 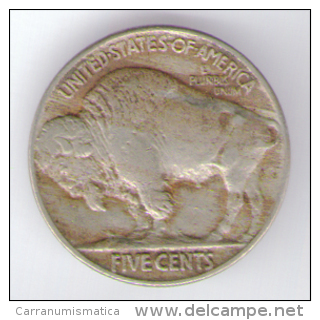 - USA - Etats Unis - Five Cents Buffalo 1930. # INDIAN HEAD (1913-1938): USA ★ 5 CENTS 1926 BLACK DIAMOND (1893-1915)! LOW START ★ NO RESERVE!